For the third consecutive year, Malaysia Tatler put together a panel of experts, fondly known as the Tatler Tribe, to help identify the strongest possible list of young leaders for our Generation T list. The 15-strong panel in Malaysia joins over 100 Tribe members across Asia. 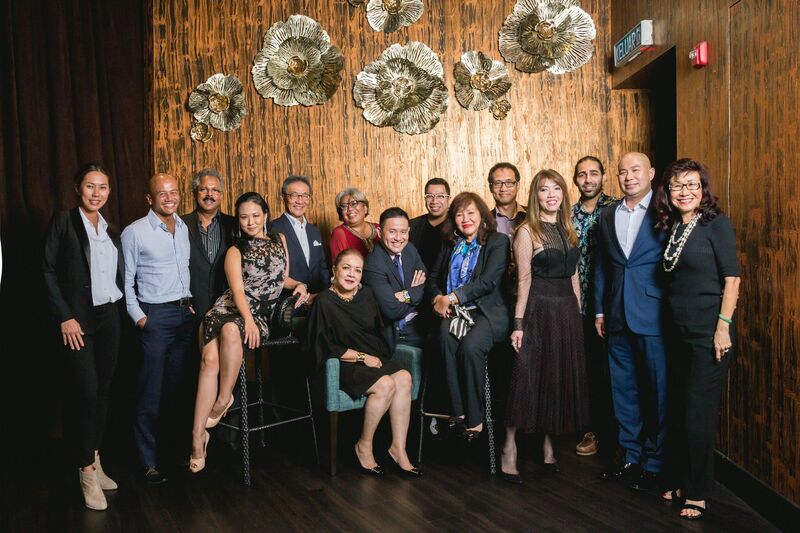 To kick things off on a high note for the year, we hosted 2019's Tatler Tribe members for a get-together dinner and drinks at Ce La Vi KL. We were honoured that distinguished individuals such as Tan Sri AK Nathan, Datuk Seri Michael Yam and Kathy Lam took the time off their busy schedules to grace the dinner with their presence. Over dinner, Head of Generation T Asia Tamara Lamunière unveiled the exciting plans that lie ahead for the platform and kickstarted a discussion amongst our guests on what constitutes success in today's modern age. The menu was curated by Ce La Vi KL. Kathy Lam checking out Tatler Tribe members from year 2018.